AJK Engineers (Pvt.) Ltd provides geotechnical services that require technical interpretation of the geotechnical investigations. 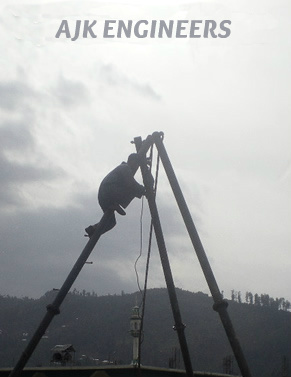 AJK Enterprises has professional staff specific for the geotechnical investigation and interpretation works.